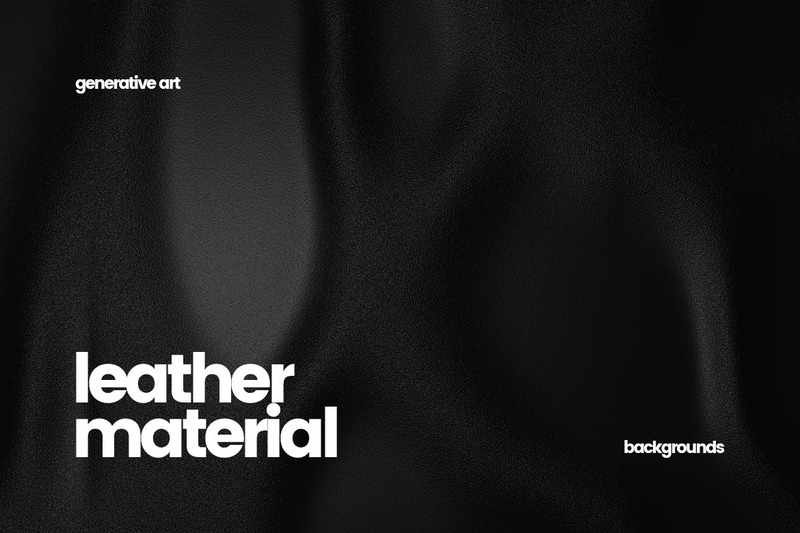 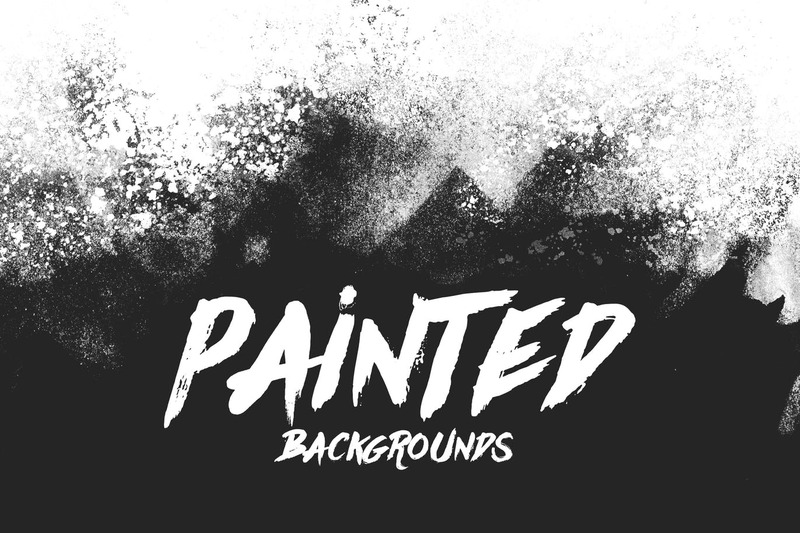 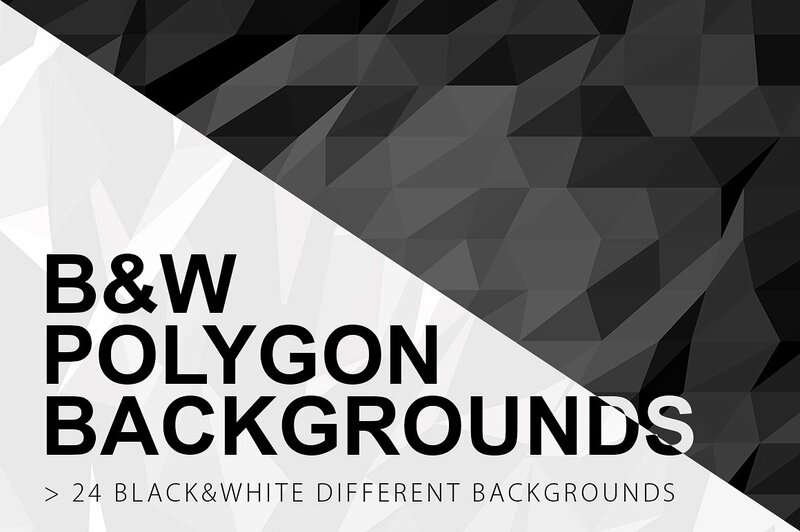 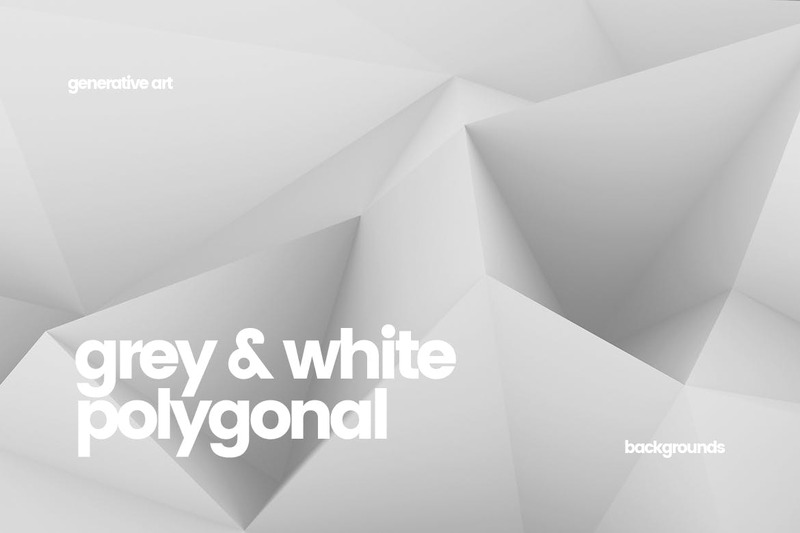 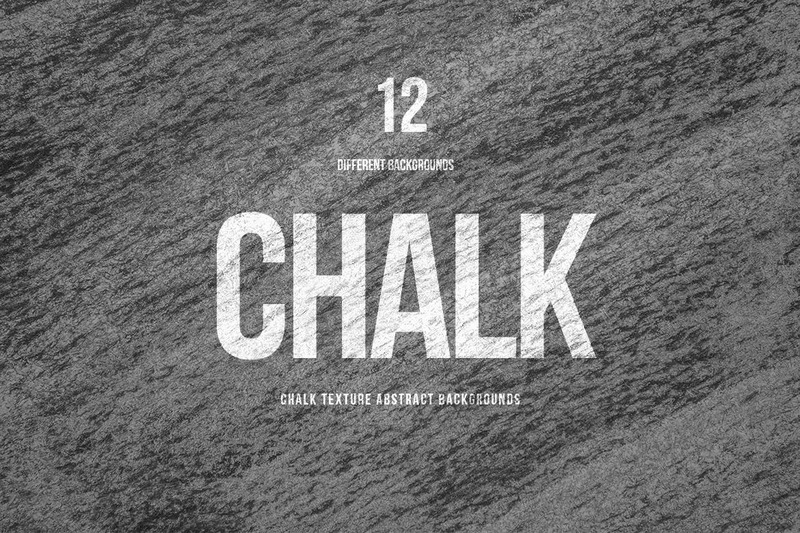 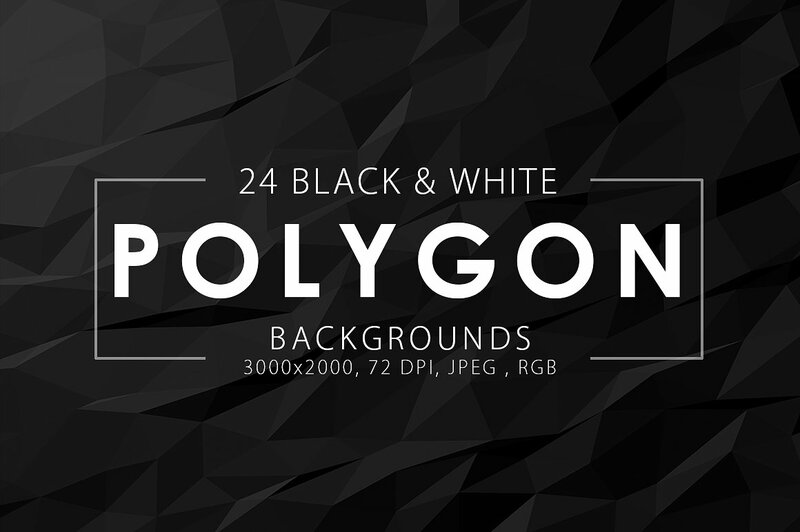 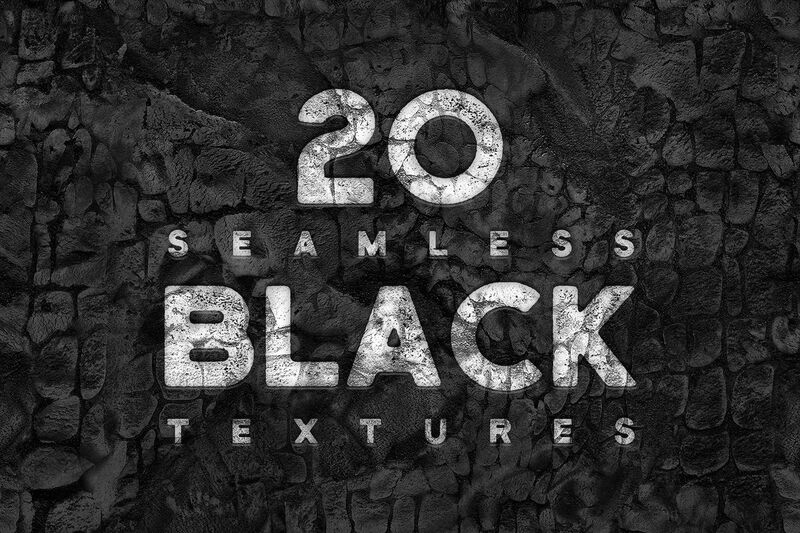 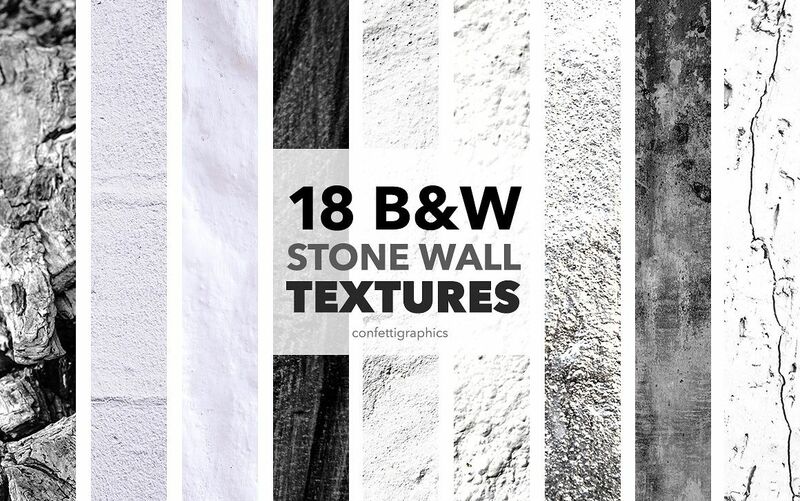 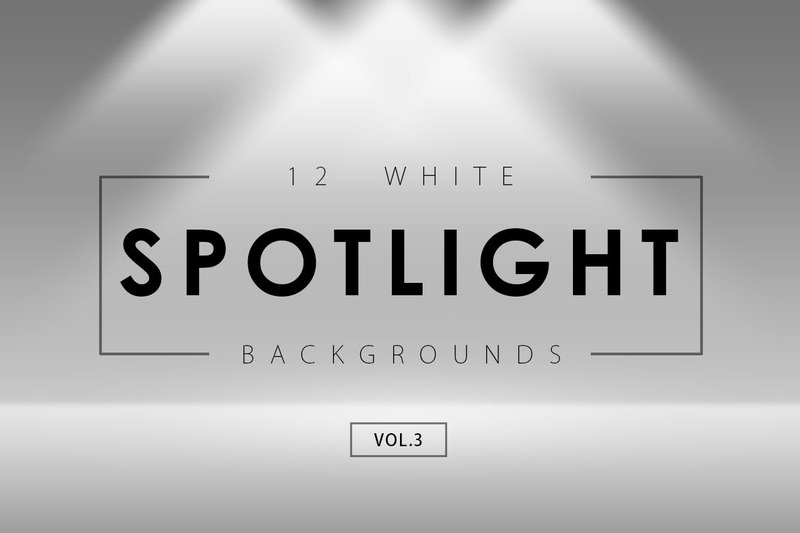 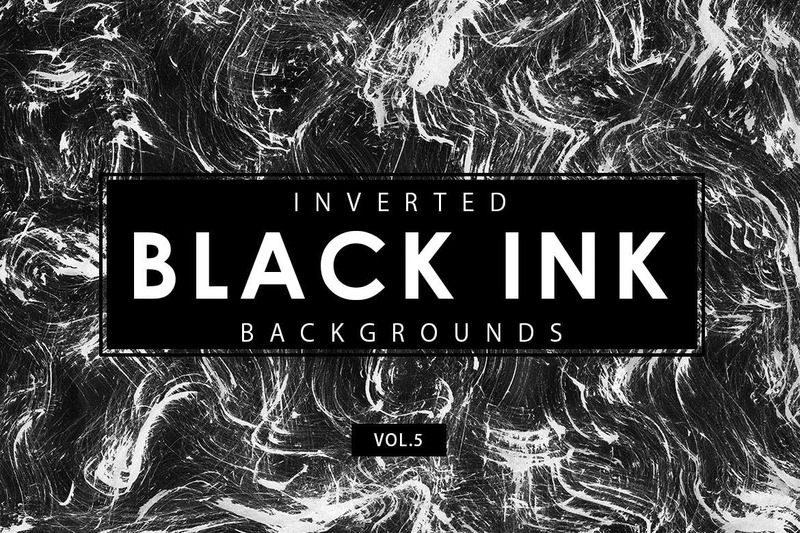 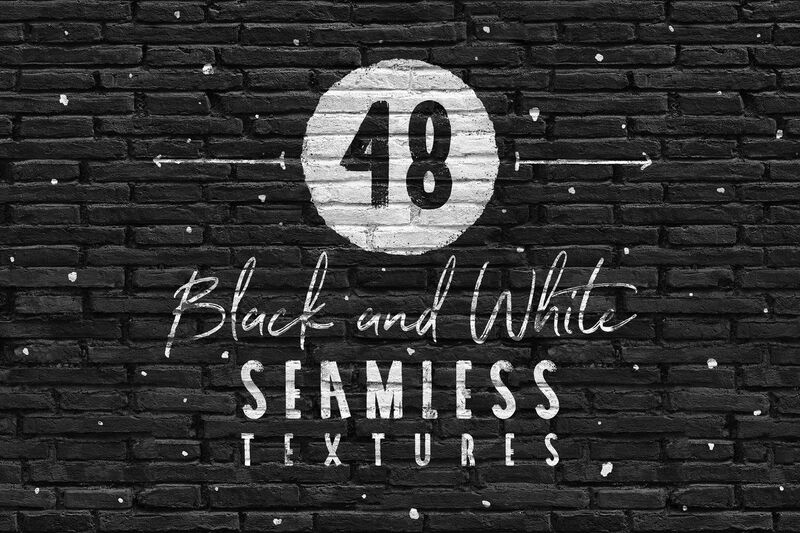 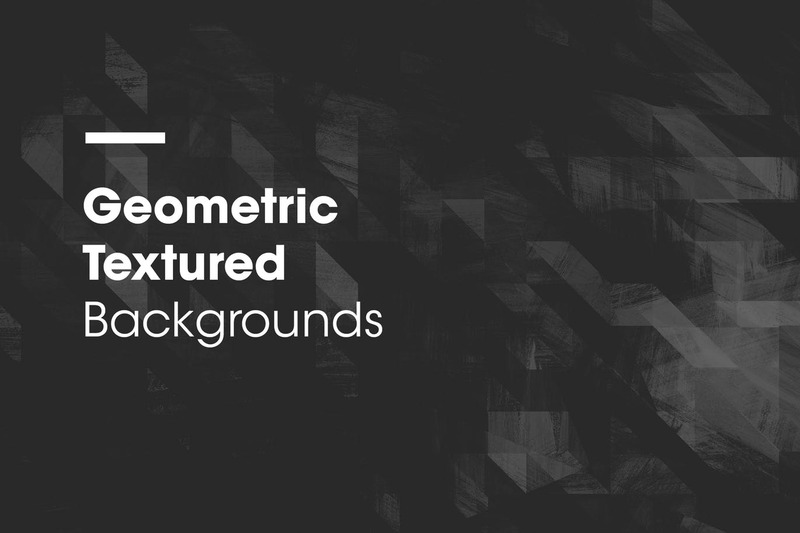 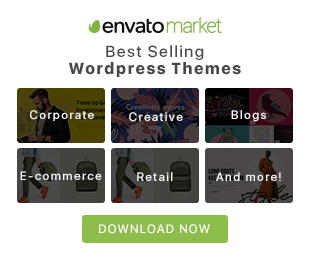 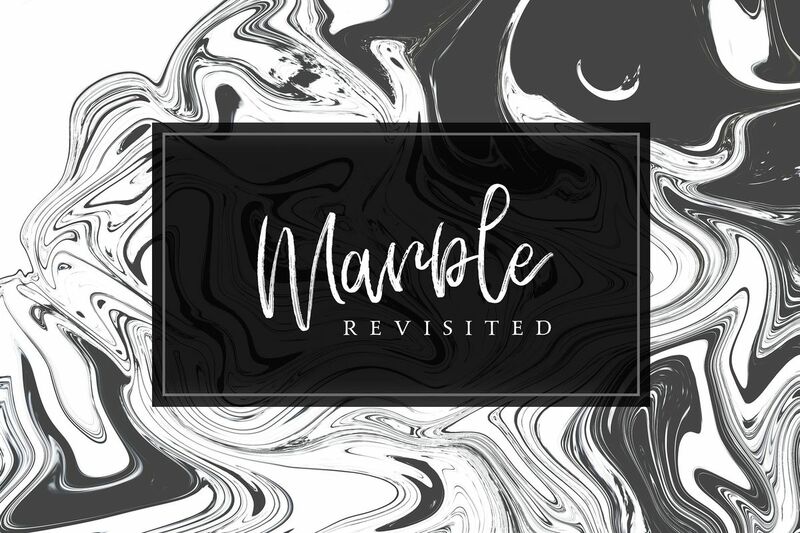 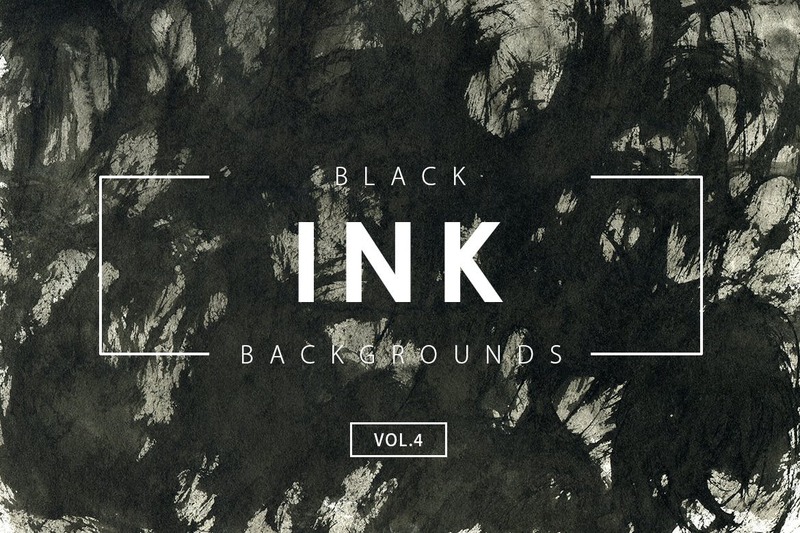 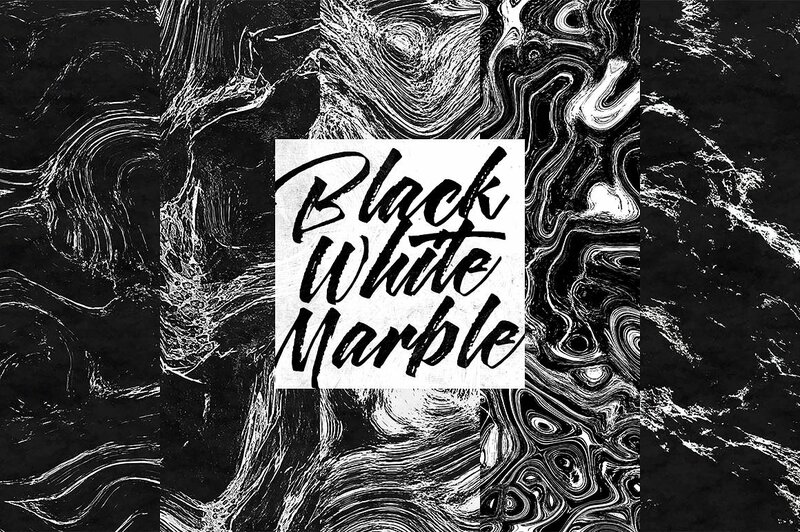 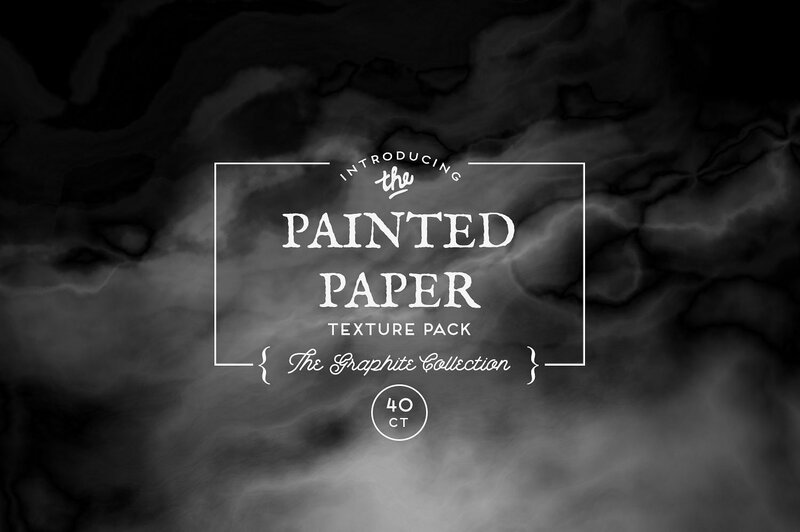 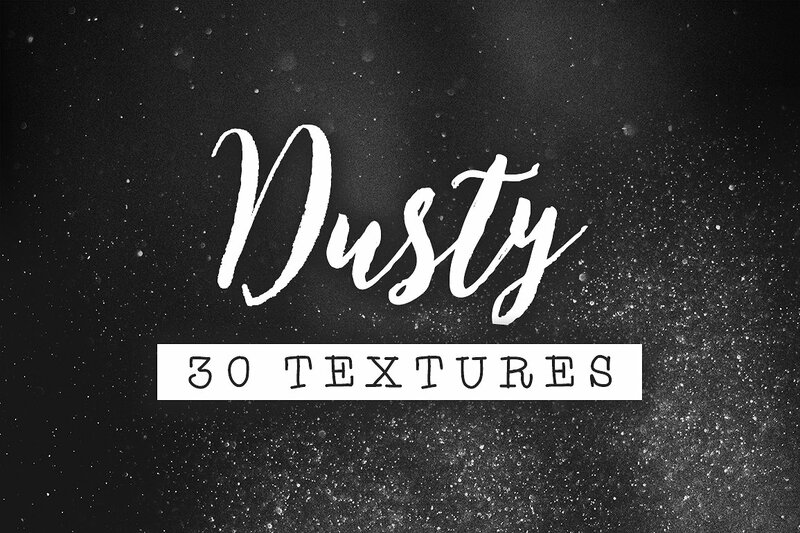 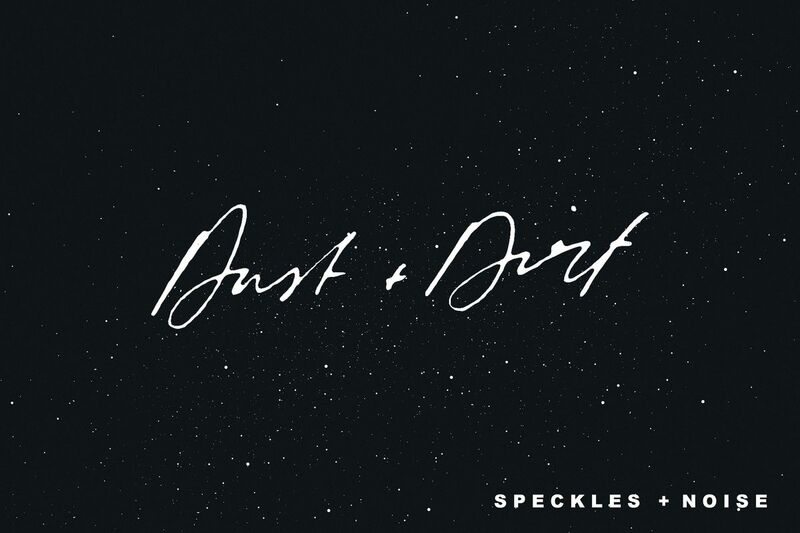 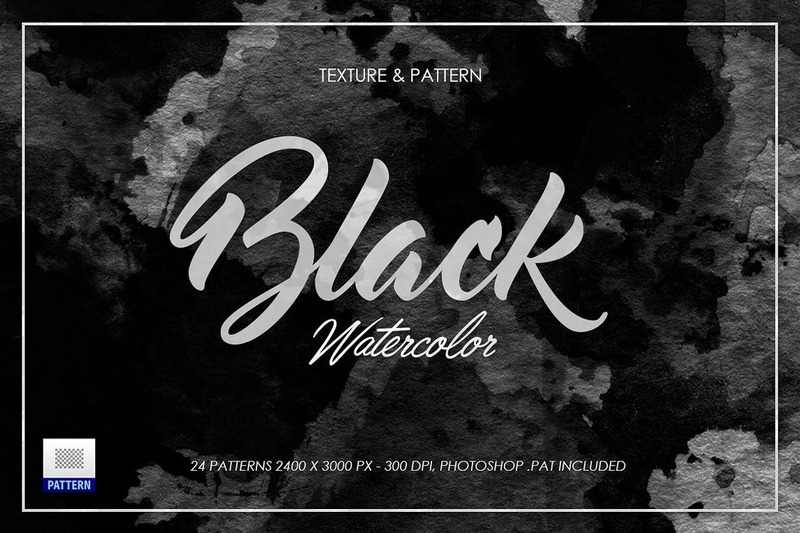 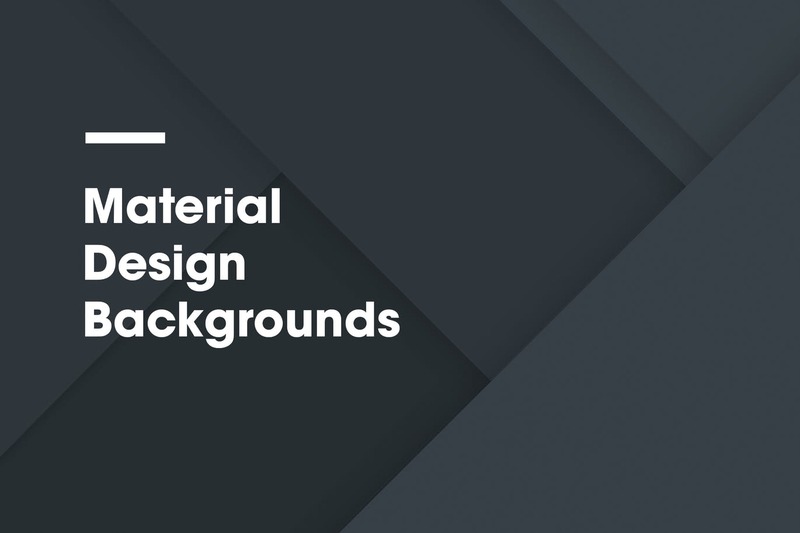 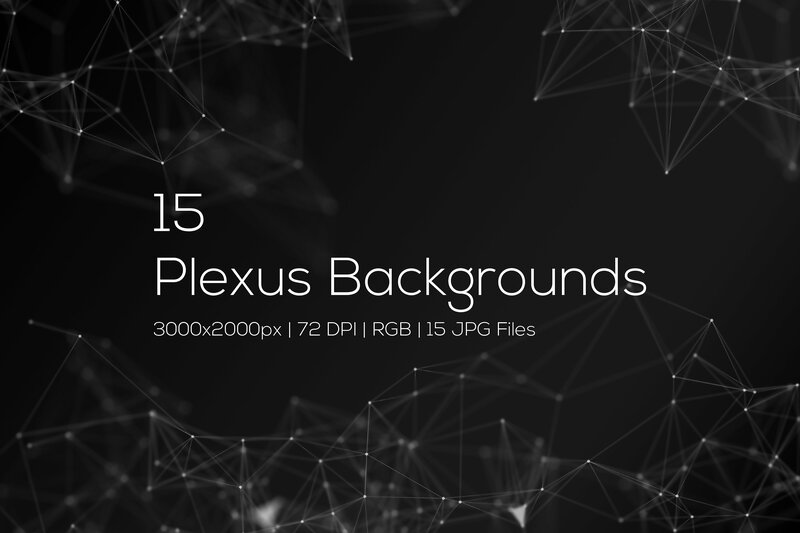 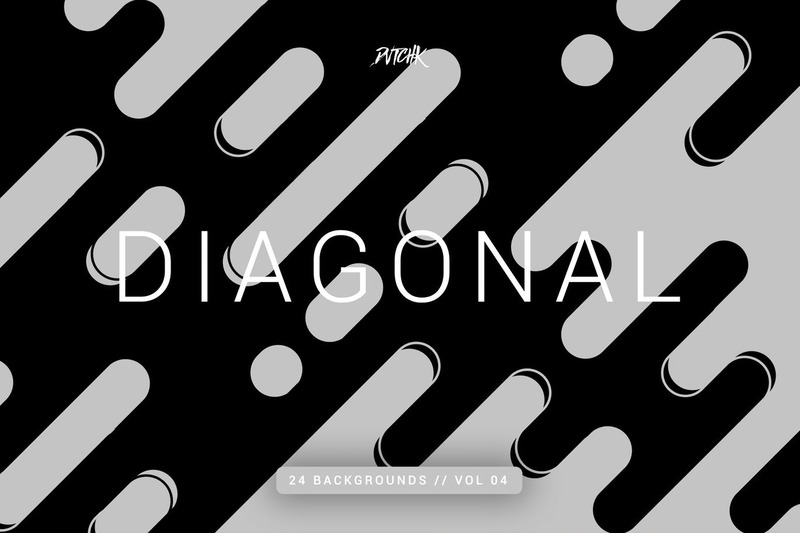 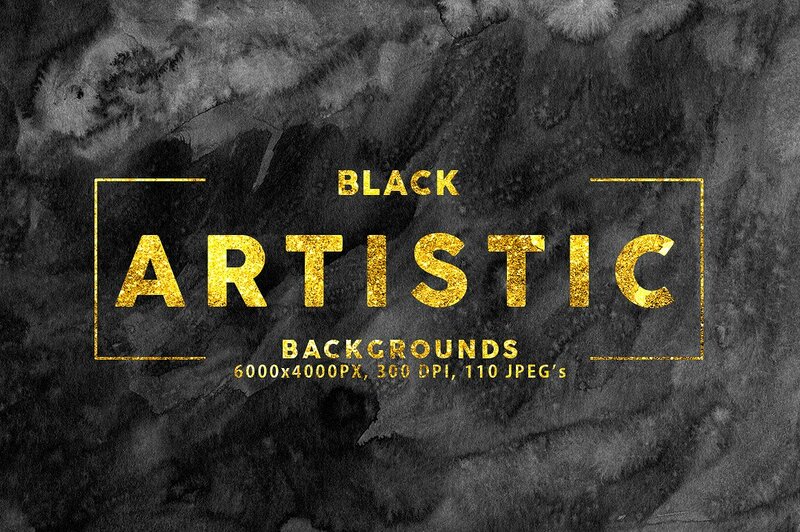 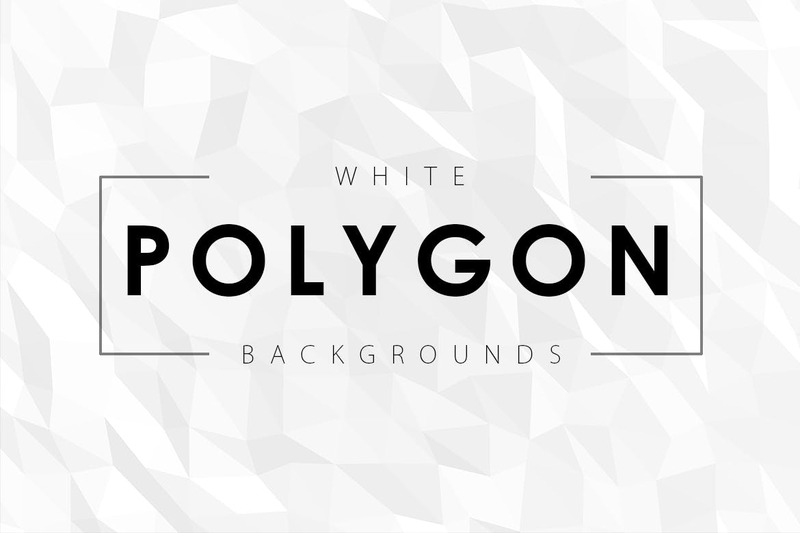 In this collection, we’re featuring some of the most beautiful, simple, and modern black and white background textures you can use for your web or graphic design projects. 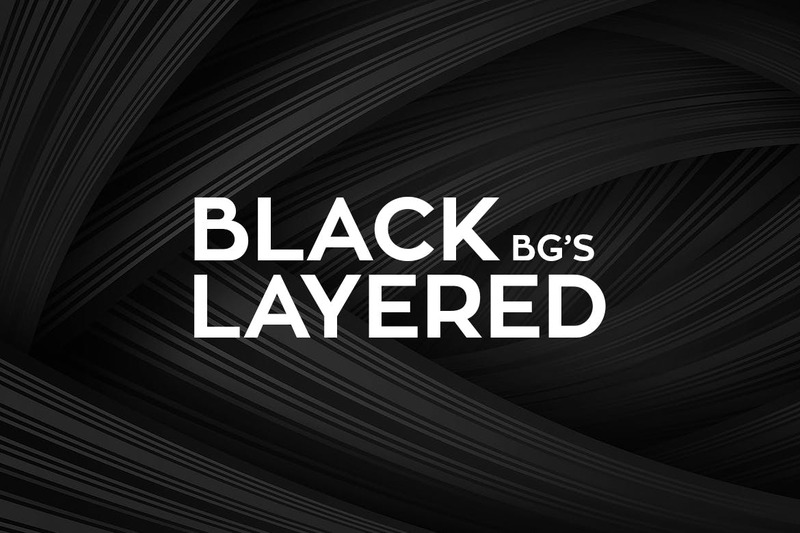 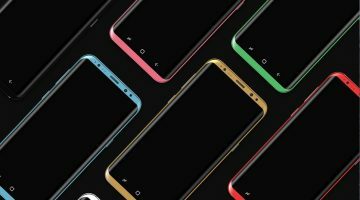 Black colors was always elegant and has a luxury touch. 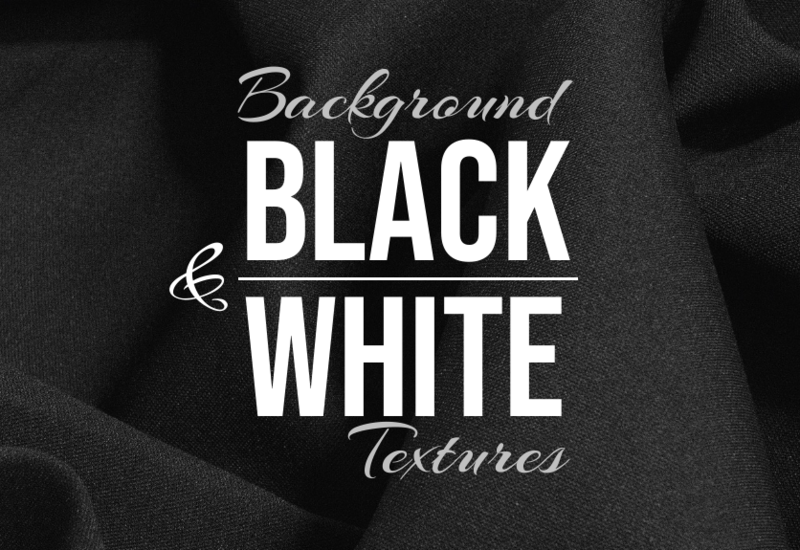 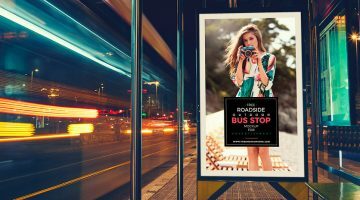 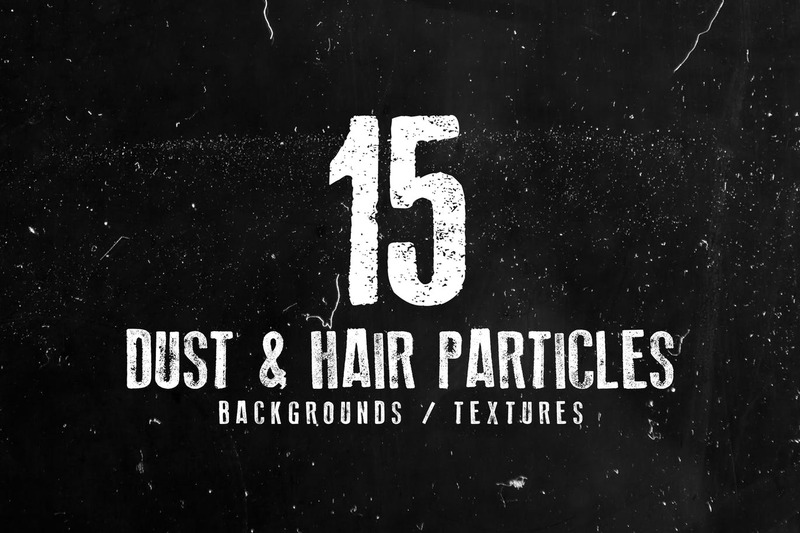 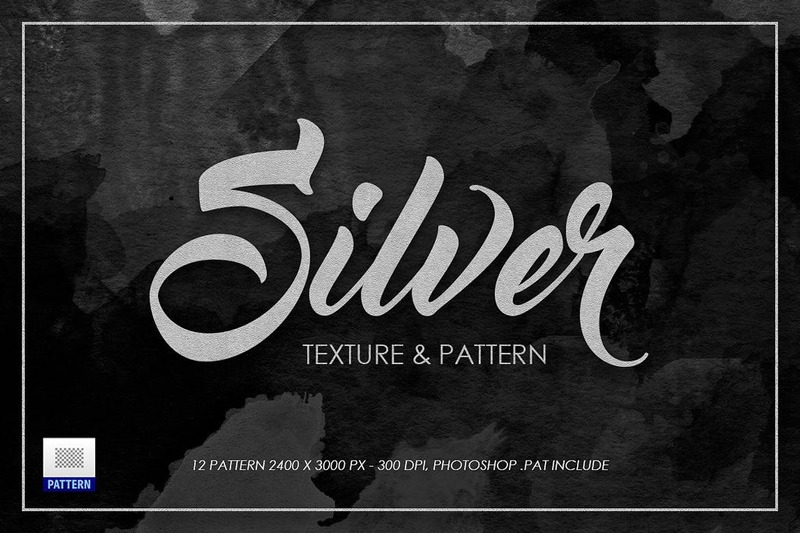 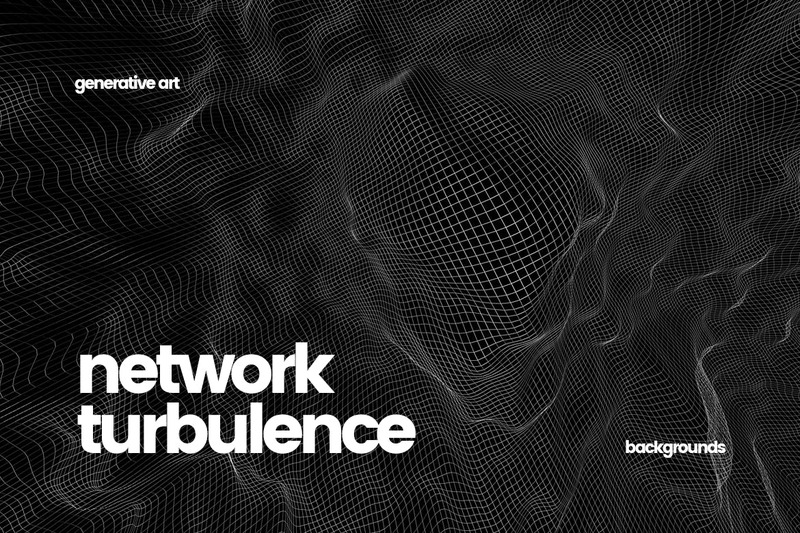 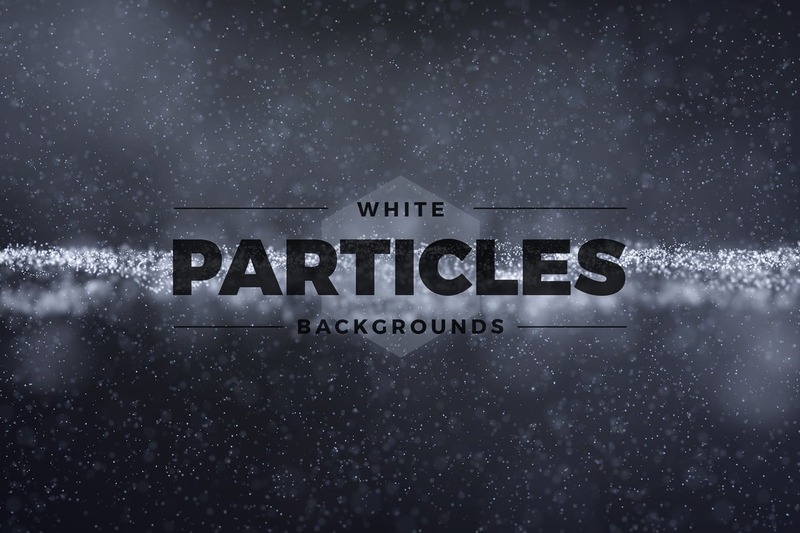 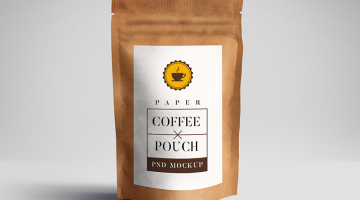 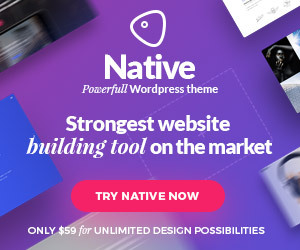 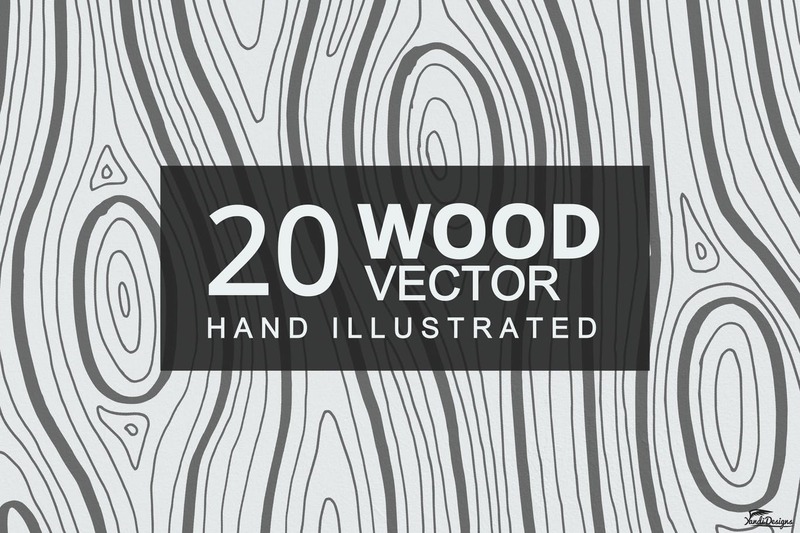 A black and white texture is the ideal choice for crafting a background to better highlight the content of your design. 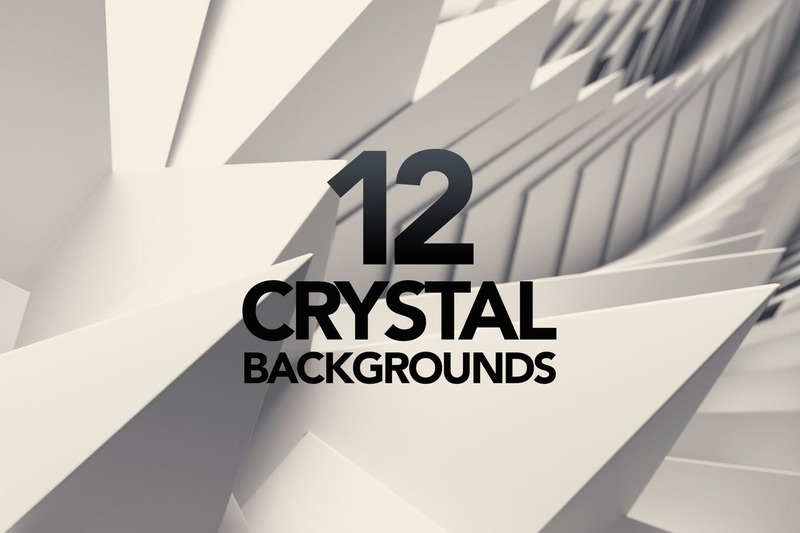 Keep a good mood and enjoy this great background textures.